In a development that has surprised exactly no one, the latest entry in the Marvel universe — “Captain America: Civil War” — is set to make bank at the box office. 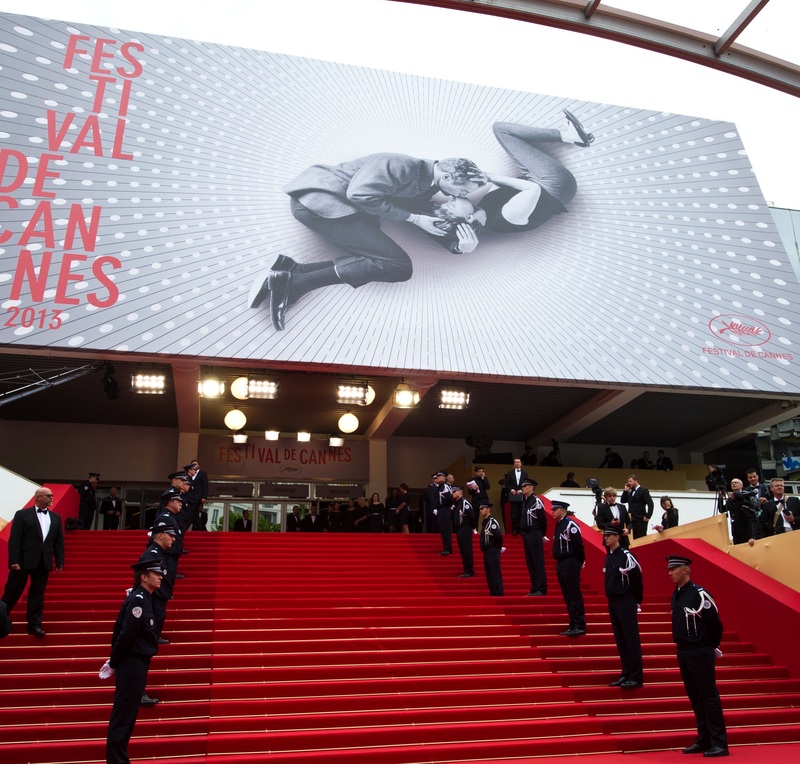 But even though it dominates headlines and theaters around the world, it’s hardly the only new movie garnering attention lately, as the hype surrounding the upcoming Cannes Film Festival makes clear. A cursory glance at those two extremes would suggest they nothing in common, but the truth is a bit more complicated: It’s all one film industry, packed under a single crowded roof, with everybody jockeying for their time in the spotlight. In this week’s episode of Screen Talk, Indiewire’s Eric Kohn and Anne Thompson contemplate that unique overlap, while looking ahead to the wild scene around the corner in the south of France.